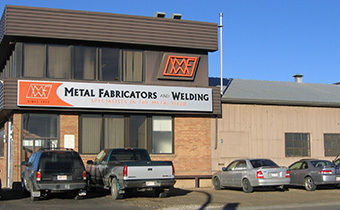 Metal Fabricators and Welding is an Edmonton based provider of top quality fabrication and production services. Serving primarily Western Canada, we are a custom focused shop, working with the specific requirements of our customers in the oil and gas, construction, mining, power generation and manufacturing industries. Please call for directions to the heavy fab shop.